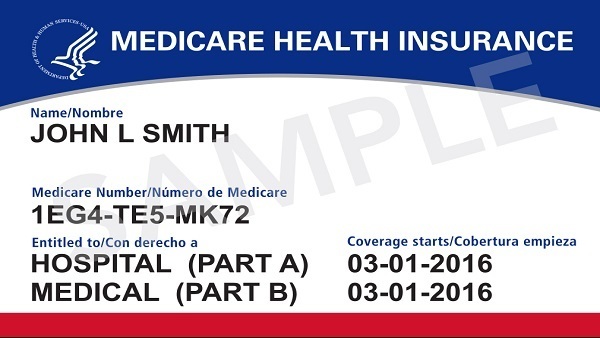 The Centers for Medicare Services (CMS) has revealed the design for the new Medicare cards that all Medicare beneficiaries should receive by the end of 2018 with their new Medicare number. The standard system of using a beneficiaries social security number, followed by a letter (generally A) was becoming a liability for seniors to become susceptible to identity theft. The CMS has previously stated that they would be mailing these cards out in April of 2018, but please let us know if you start to see them earlier! Older PostWhen Is The Solar Eclipse Where I Am?